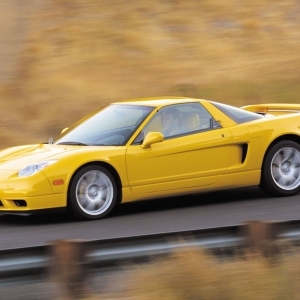 Noted for being a car of innovative firsts, like the aluminum construction for its body structure, body panels, suspension and engine, its engine which was the very first to feature variable valve timing and a variable-volume intake manifold, the Acura NSX Coupe was the first Japanese sports car sold in United States competing directly with the world's finest sports cars. 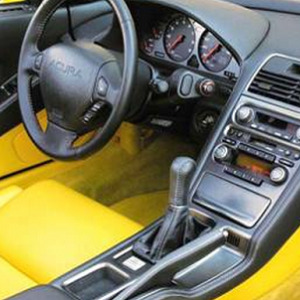 Originally, the sports car Acura NSX Coupe was produced by the Japanese car maker Honda during the period 1990-2005, and was called HPX (Honda pininfarina Xperimental), featuring a petrol C20A 2.0 L V6 engine. 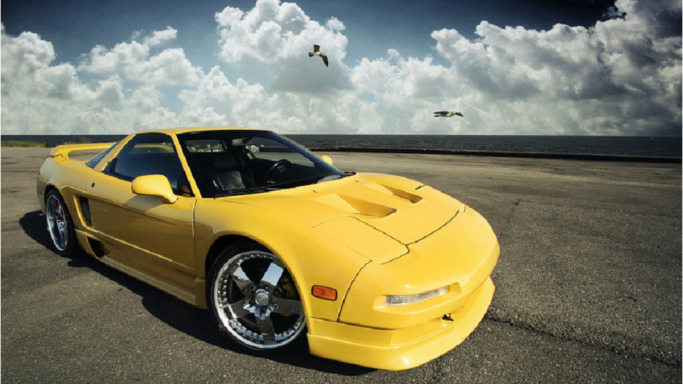 Gradually, the HPX was converted into another concept called NSX (New sports car experimental) that gave place to the placement of all powerful 3.0 L VTEC V6 engine. 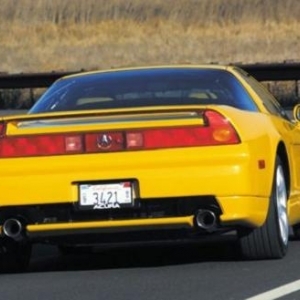 The prototype of Acura NSX Coupe has in its elements of many Honda automotive technologies. 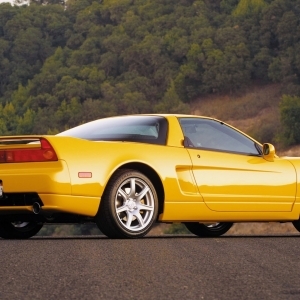 More or less, the prototype of Acura NSX Coupe is based upon F1 motor-sports program. 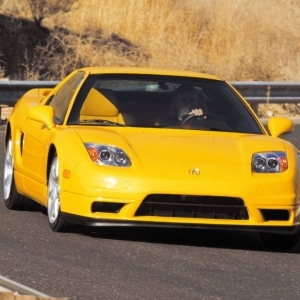 The Acura NSX, scheduled to be released in 2013, has no mention about its prices on its website. The interior will be extremely elegant with the introduction of racing bucket seats, aluminum pedals and an impressive three –spoke steering. 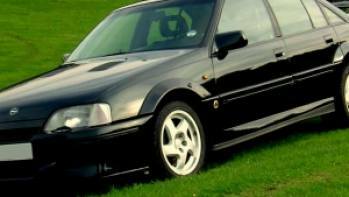 The manufacturer is believed to have used numerous carbon fiber inserts by using the most up-to-date technologies. 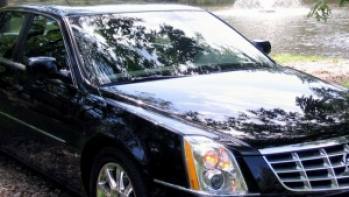 The luxury inside the car is simply mind-blowing. 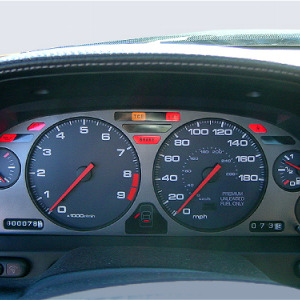 The Acura NSX is supposed to have the waterfall instrument panel with a twin cockpit provision. 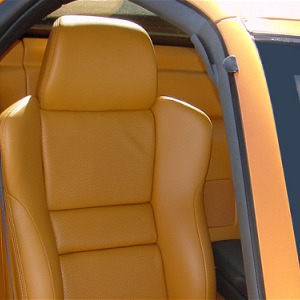 Although the premium car market is still speculating about the new things in luxuries in the interior of the would-be model of this luxury sports car, doubtlessly Acura’s new interior will surprise the entire world. 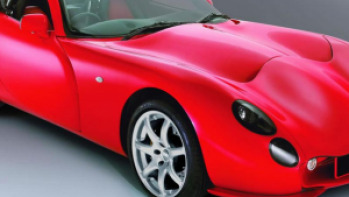 As per the informed sources, the body of the car will have Carbon fiber panels, which will cover the all aluminum body frame, small overhangs and big wheelbases. 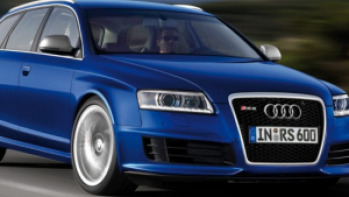 The exterior will be kept polished with well-designed lines, a lesser ride, impressive headlamps and a nice rear wing. In fact, as you see the car, it will give you instant realization that every part has been so skillfully designed and manufactured by adroit craftsmen of Acura. 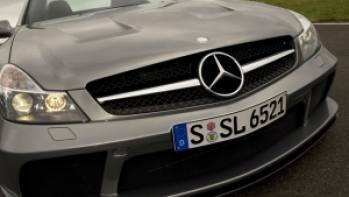 The thin LED headlamps make an impressive presence in the upper grill of the car. The rear side has a thin line of LED that covers the fenders protecting the entire rear width. Actually, the rear with the LED serves as brake light and stop light installed at the center. The exterior is so fascinating that almost makes the heads turn. 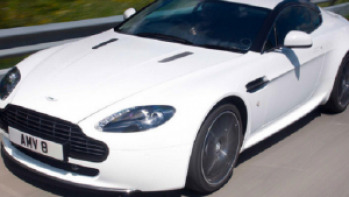 There is hardly any doubt that the forthcoming model will bring sensation in the luxury car segment.